Who's up for an adventure? 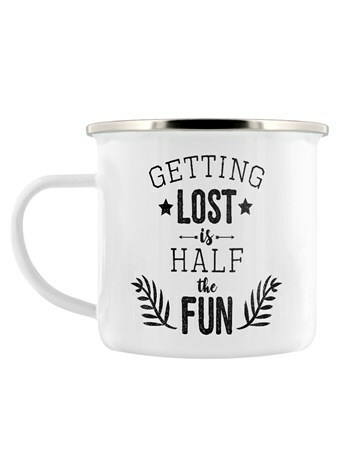 This quirky, white, enamel mug featuring the caption 'Getting Lost Is Half The Fun' is the perfect accessory for any avid camper. 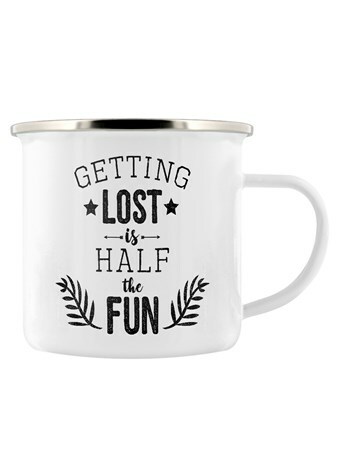 So whether you're hitting the festival scene or 'getting lost' in the great outdoors, this is the mug for you! 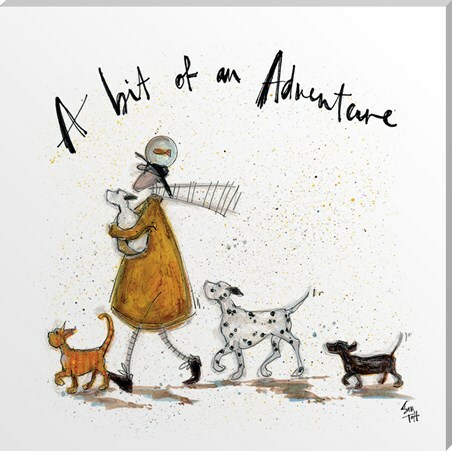 High quality, framed Time For An Adventure, Getting Lost Is Half The Fun enamel mug with a bespoke frame by our custom framing service.